LG’s latest flagship smartphone, the G4, has been launched at events in New York, London, Paris, Singapore, Istanbul and Seoul. As the only Qualcomm powered smartphone to use the Snapdragon 808, the G4 is one of the more anticipated smartphones of 2015. 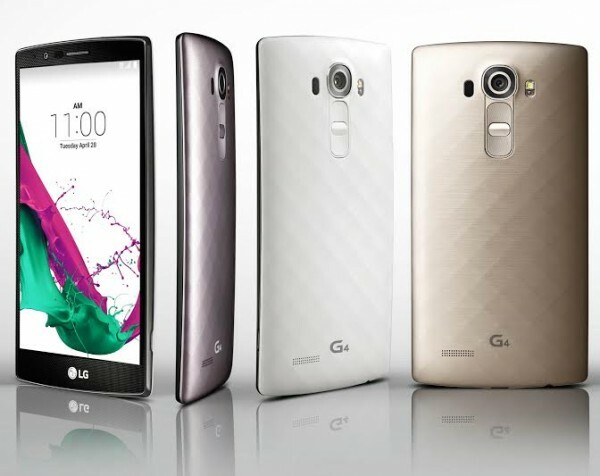 Fitted with a 5.5-inch Quad HD IPS Quantum display with a resolution of 2560 x 1440 at 538ppi, the LG G4 looks like it wants to take the fight to Apple and Samsung. 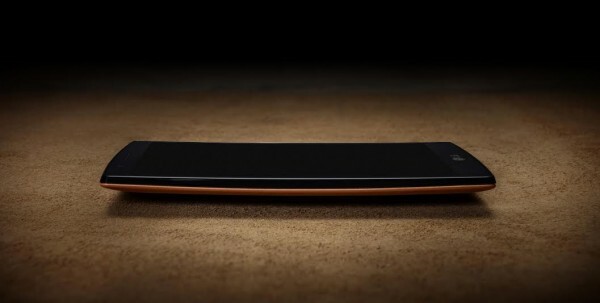 Inside the Snapdragon 808 coupled with 3GB of RAM, along with 32 GB of internal storage. The storage can be augmented through the microSD card expansion slot, although LG’s press release did not specify what cards it supports. LG is particularly happy to point out the 16-megapixel f/1.8 camera on the back, which also sports OIS 2.0. While the f/1.8 is becoming more common on premium ranged smartphones, the G4 also backs this up with the option to save images in RAW format. 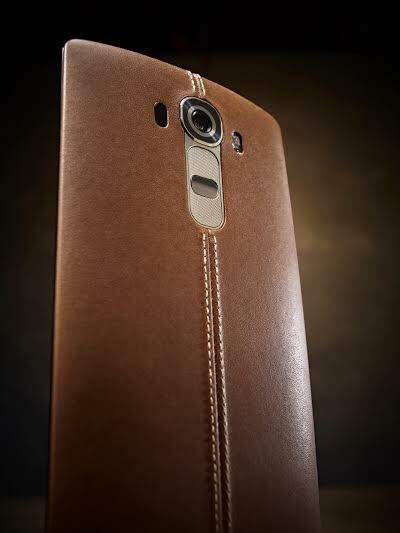 The LG G4 comes with either a ceramic back cover, or a genuine leather one. The ceramic is the traditional kind of backing and comes in grey, white, or gold. On the other hand, the leather is apparently coloured using a traditional vegetable tanning process; one that requires skilled tradesmen to produce. Naturally, one can expect it to be much more expensive. There is no international pricing or availability announced yet, and it is unknown when (if?) 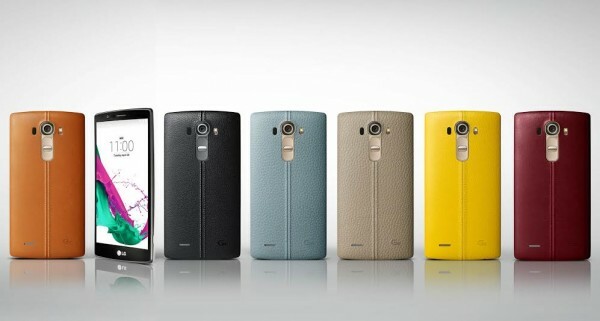 the LG G4 will be reaching our country. The LG G4 will start its global roll-out in South Korea on 29 April.